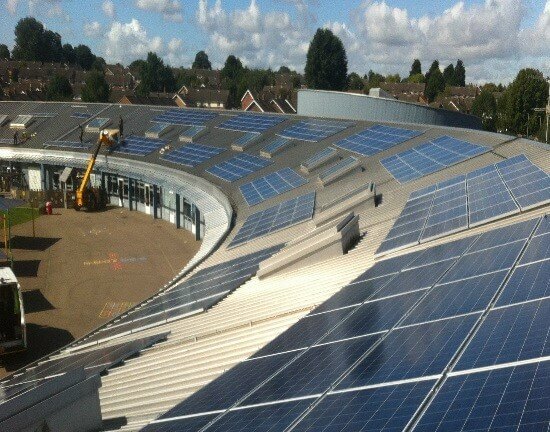 We’ve worked with dozens of schools in the last few years to install exciting solar PV systems, Led lighting solutions and battery storage set-ups, which not only provide the schools with renewable energy and lowers their energy bills, but also gives them a great hands-on way to educate the next generation about the environment, the power of the sun, and how all of the technology works. 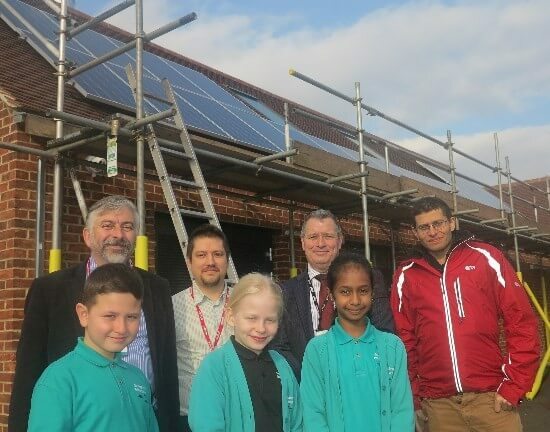 Turning the local school roof into a way to produce an income, reduce bills and become a resource for education is something we love being part of, and we have partnered with several major school solar programmes and organisations so far, which you can find out more about here. 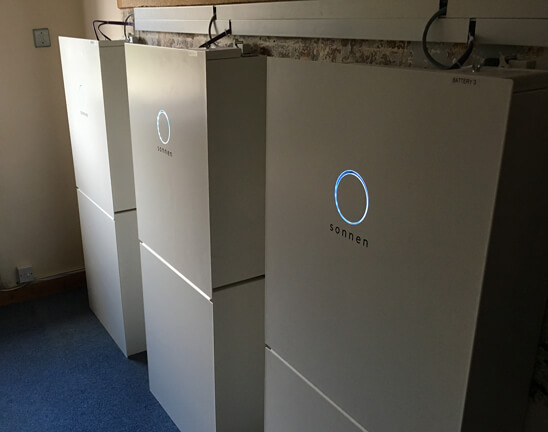 We always aim to time installations around school holidays to minimise disruption, helping the entire process to go as smoothly as possible. 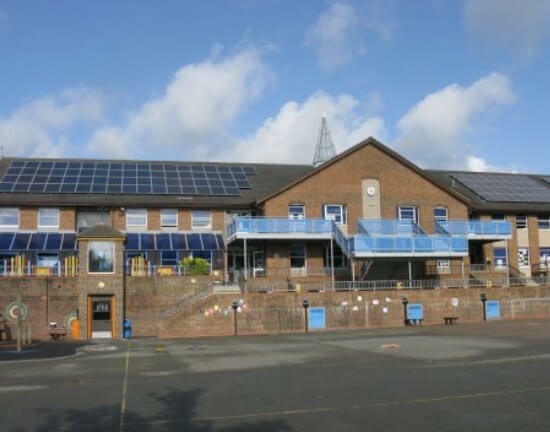 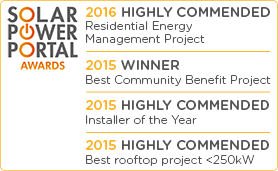 Take a look at our school solar case studies to see how we have helped over 80 schools, so far, to transform the way that they think about energy. 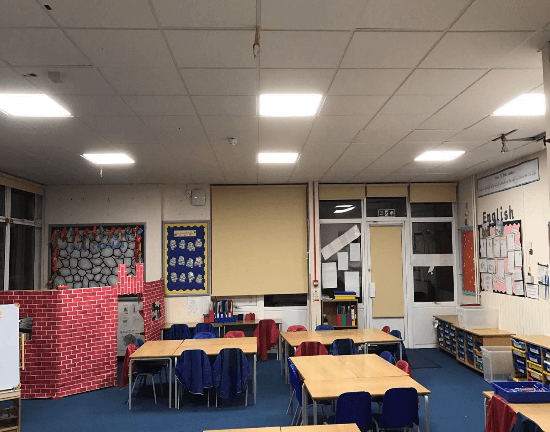 We can also give pupils a better and more efficient learning environment with LED lighting, and provide battery storage solutions for schools that enable solar-generated energy to be used through the evening and overnight too. 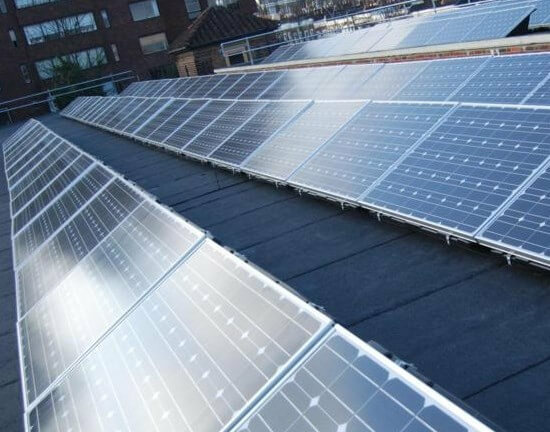 For pupils (and their teachers and parents), seeing solar PV systems in action every day provides them with an invaluable learning experience about renewable energy and the ways in which electricity is generated and used, plus a greater awareness of how energy can be utilised in a more cost-effective way; ideas they can be inspired by and take home with them to implement within their own families and homes; now and in the future.